You just finished your internship, did an amazing job and about to enter your last year of college. Great! Although you have gotten a taste of the real world and feel that you are ready to conquer it, there is still work to be done. 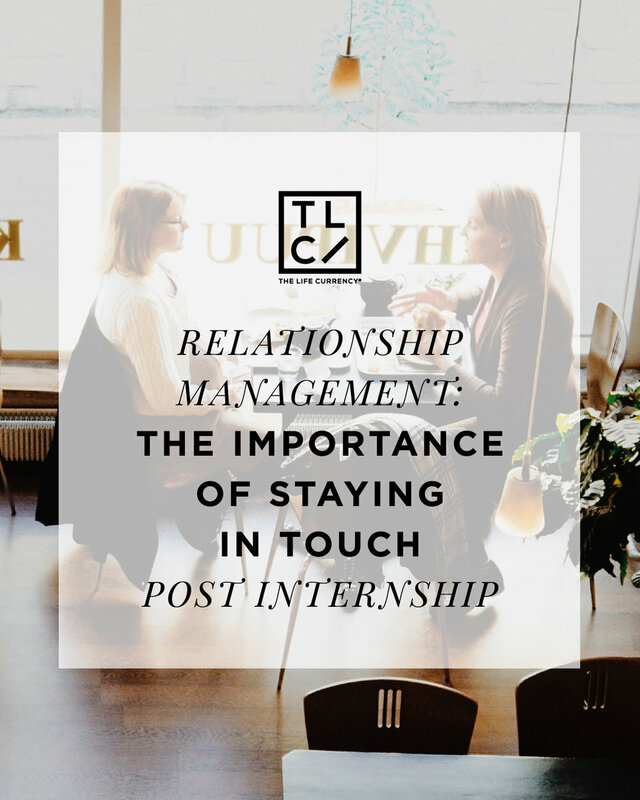 Although your supervisor would love to bring you onto the team full time, don’t expect handouts. Remember you should never get comfortable and always work for everything you want.